Spiral Vibration machines on the market. There are about 5 companies importing the same machine and it is up to the importer to pick out the type of motor, wattage, and upgrades. Some have better warranties and do call tags while others you have to pay shipping both ways if there is a problem. The latest models (see below) have the lowest failure rates unlike the first and second generation Spiral machines. Spiral models have two motors that work independently. The Vmax Pulser is the top of the line with all the bells and whistles and has reinforcement rods on the bottom to keep it grounded and quiet. The Trio which was their 2nd generation model was great at the time until the Pulser came out. The power has doubled and it runs the smoothest of all the spirals I've tested. The older 2nd generation styles (see top row on top of page) had a plastic skirt around the plate that cracked all the time and many people stood on it. The new ones don't have this plastic skirt and the plate has more room to stand now. The spiral model is great for those that can't handle any vertical movement and want to get circulation in the lower body without any ballistic impact at all. The spiral motor running at the same time as the pivotal motor gives an elliptical movement. See our video of when we put a laser pen on the plate the light moves in a circle on the wall. If someone is really light weight the 500 watt spirals can be good but for heavier people and those using it for more than 10 minutes at at a time over 200 pounds, the motor can get hot and can heat up the components and cause wear and tear which is not covered by the warranty. The Vmax Pulser stays cool as it doesn't have to work as hard. It has a 1100 watt motor for the pivotal and a 500 watt motor for the spiral. 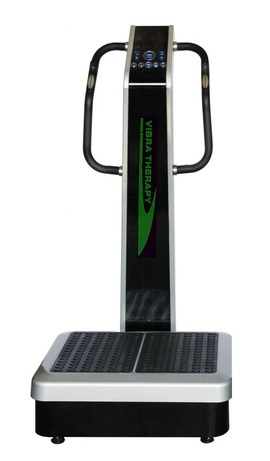 The Vibratrim VT500 and most others have a 300 watt motor. 40% extra power is nice to have if you need it. The more powerful the motor the more "pop" the plate has at the instant of acceleration. With some of the less powerful spirals, the pivotal motor has less of this pop and doesn't move as much lymph fluid when I am on it. You can tell by the way you feel in your body when you get off. If you feel your joints much looser and your back feels better but if you feel too much ballistic impact your back can feel worse. The more concentrated the "pop" at the beginning of the acceleration the better the machine is going to feel. This was the first generation spiral vibration machine when they first came out. These only have a 300 watt motor. The latest generation now has a 1000 watt motor and the G force is nothing like they were back in the day. Note: We only sell spiral machines that have a right spin. The body of a healthy person has a right spin to their blood. People that are very acidic and toxic usually have a left spin to their blood. When the blood has a right spin the voltage is usually over -25mV. I strongly urge everyone to check their voltage with a volt meter so you know where you are out when you start. Many people try to do a detox when their voltage is low and will usually have a harder time detoxing. When the voltage of the body is higher within range, everything works better. I have free donated athletic boost pendants to give out to anyone that wants to wear one. 99% of the people unless they are already jacked up on stimulants feel the pendant right away. These are not sold. They are only to give out free per request of the person that donated them to me. These retail for $159. I am not charging for shipping. There is no cost. Call me and I will be glad to send one free of charge. 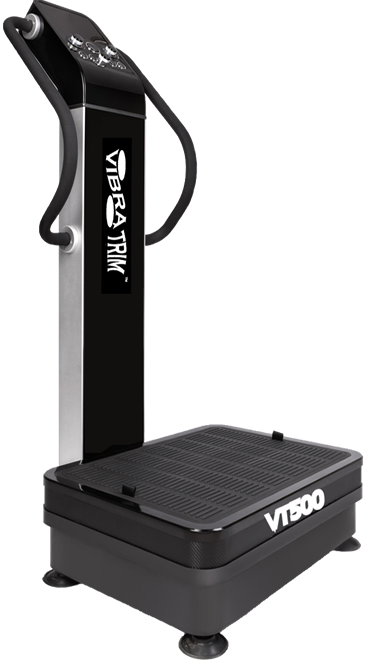 The VT500 has a 3 HP motor and 100 watt pivotal and 300 watt spiral motor. 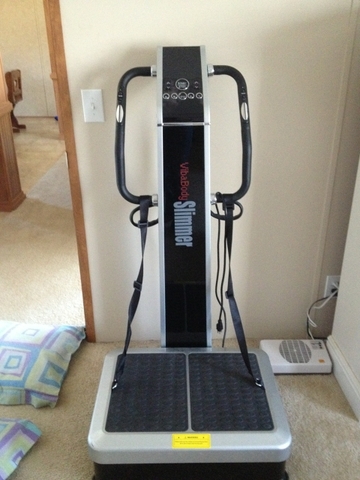 The Vmax Pulser has a 2 HP motor and 1100 watt pivotal and 500 watt spiral motor. The spiral models all pretty much look alike because they are all coming out of one main company that has the patent on the spiral mechanism. They all feel slightly different. The VT500 feels different than the Vmax Pulser while the 1100 watt motor gives a just a slight more kick than the 1000 watt motor. The 500 watt spiral motor is the biggest difference as to put a larger spiral motor there has to be many more reinforcements in the machine. 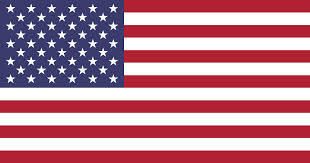 The 500 watt motors are good but for heavier people I do not see their machines lasting way beyond the warranty period. I've found that the companies that are willing to send out a call tag for returns and not charge people if their spiral machine breaks usually has the best components put in. If the problem was not a manufacturer's defect or if just a belt broke from excessive use, then you will have to pay for that. Their are only a few companies that actually will send out a certified electrician to your home if they can't fix it over the phone. If it can't they will do a call tag. Some of these companies will give you the free part and free labor but it can cost around 200 dollars each way to send a spiral machine back to the company. 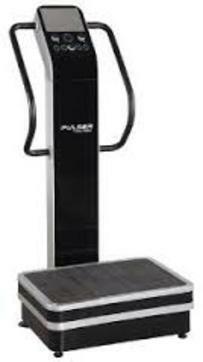 ​The spirals have a much heavier plate than the machines known for high "pop" like the Hypervibe or Zaaz 20K. The spiral machines have more "push" in the acceleration of the plate and should move much less teaspoons of lymph per 10 minute session. For people that are very toxic and have cloudy lymph that their liver might not be ready to process so much at one time, the spirals might take a little longer or several sessions a day to do the same as the other type can do in one session. For people who want to take it slow or who might not mind staying on the plate for 20 minutes instead of 10 then this machine is one that I would recommend. 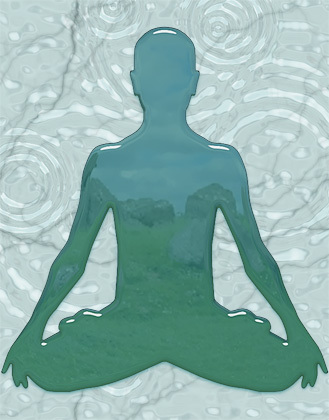 Many people are too toxic to move large amounts of lymph fluid in a 10 minute session. 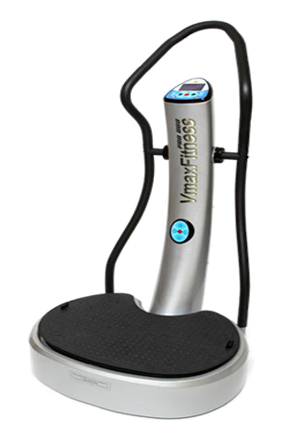 With the Hypervibe and Zaaz which have a strong acceleration many people get detox symptoms right away. With the spirals I don't hear as many of these complaints. Are there any consequences to not warming up for your session at a lower hertz setting? If the body is just re-circulating unhealthy blood without cleaning it first and there is no further sessions, the body will regress each day to the same toxic level as the previous session. The goal is to increase one’s state of health with every sequential session. One way to do this is by doing a session on the slower speed setting first which increases intracellular hydration and accelerates cell metabolism to excrete intracellular wastes. The vibration also will move those wastes now in extracellular fluid into the lymph and blood more efficiently. If done methodically the body should adapt to a higher stage of homeostasis and health with each concurrent session.In regards to the blood the liver is the major organ that needs to be supported during this type of program. There are a couple supplements that can greatly speed up people's progress. Most people using WBV are not trained properly by company staff and end up progressing either really slowly or not at all just repeating the feel better that day after the session then back to the same the next day. With the Spiral machines having the second motor will enhance the pivotal movements if running both movements at the same time. The second spiral motor can satisfy the needs of specific conditions where having higher hertz might be ideal (spirals motion like the Vmax Pulsar reach 50-60hz) because most pivotal machines on the market only range somewhere between 9-15hz with the exception of Hypervibe’s models. Spiral movement is unique in that instead of it being bidirectional up and down like linear machines or pivotal, spiral can do 50 vibrations per second tri-motion. Technically it’s more than just three directions because again the plate moves on an elliptical. At my clinics I used to always start folks who were much older or had serious joint conditions on only the spiral settings so they could start to get the benefits to their cells but without any jarring amplitude. 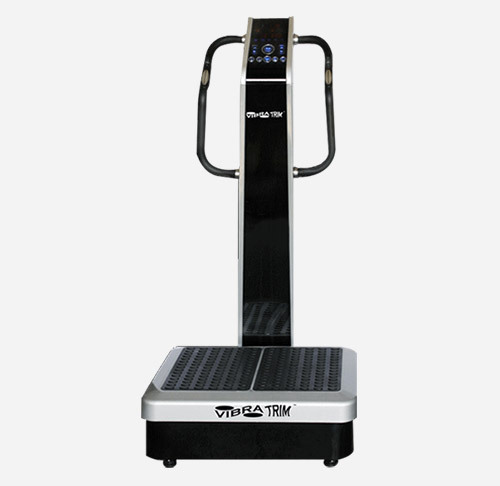 Even at a max frequency of 60hz it’s easy for anyone to stand on and for a long time. (only side effect is itchy legs which is a sign of enhanced circulation and oxygenation). NOTE: Pivotal machines are not being phased out. Spiral models (two motors) are not replacing them. Pivotal models are not any worse than spiral models. It is just that it is a recent addition to WBV technology. It only serves a purpose and is beneficial if you have a specific set of health goals and or conditions where you might need this extra movement. Please email or contact me to set an appointment time and I can consult with you about what might be the best approach. Back in 2010 Spiral motion machines were introduced and paired up with pivotal machines (offering both plate movements on one machine). 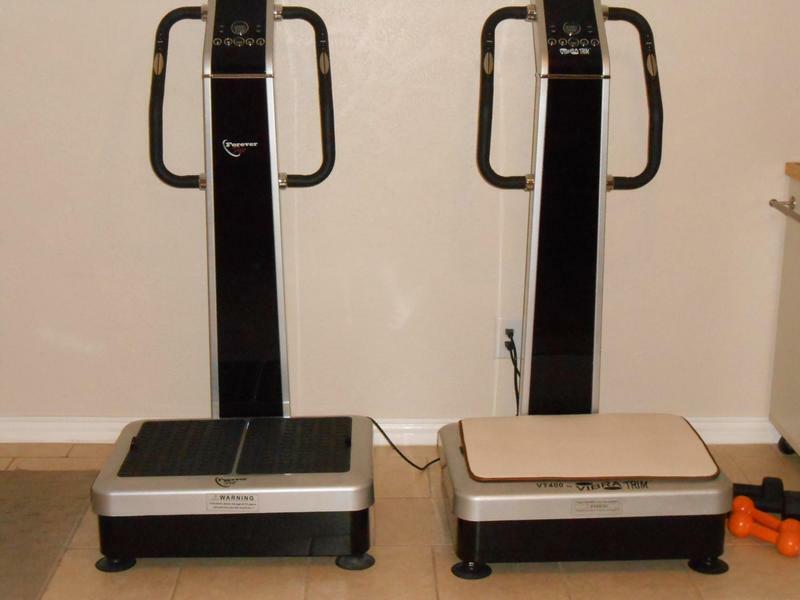 To offer both movements these machines required 2 motors. One motor dips the plate forward and backward while the main motor moves the plate left and right (teeter toter/pivotal), it basically started a whole new category in vibration, instead of just machines offering only linear or pivotal. Spiral motions is more of an elliptical movement that is very unique to having the two motors working together. For extra circulation, having that 2nd motor means you can turn down the main pivotal motor. The tippy edge (widest stance possible) is giving you the higher G forces while the spiral motion gives you extra vibration front and back. It's like vasodilation on steroids.